Claire’s newest classes are scheduled for May, 2014. 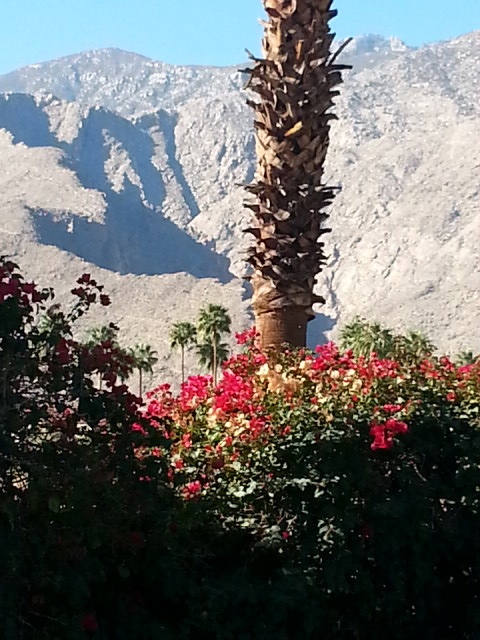 Claire hosts the classes in Palm Springs, CA., a perfectly wonderful City offering lots to do, see, shop, and eat. These are five day workshops with a Meet and Greet at 5:00 PM the day before. This entry was posted in FIBER FASHION FUN and tagged Chanel Jacket, Claire Shaeffer. Bookmark the permalink.